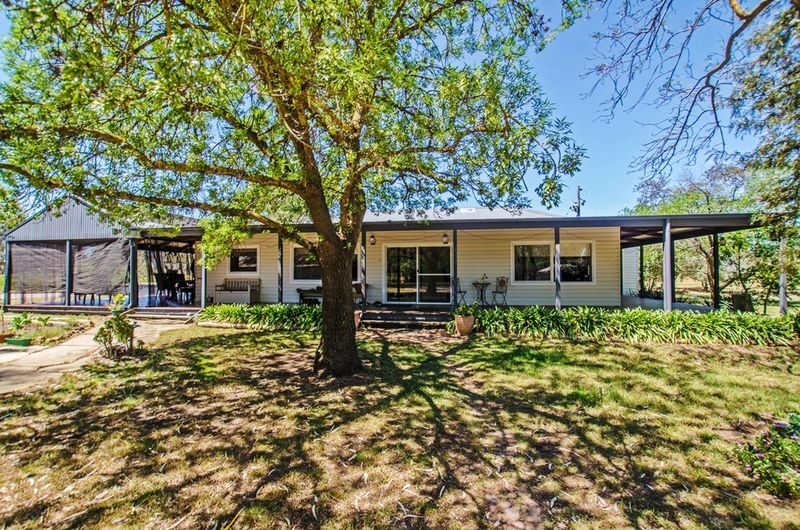 From the moment you approach the treelined driveway, it is clear that this unique property is a hidden gem. 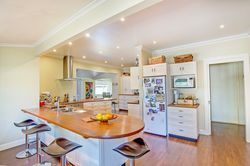 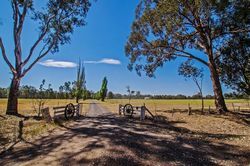 Picturesque from every angle, this enchanting 311 acre property delivers a wonderful tree-change opportunity and private surrounds with no immediate neighbours. 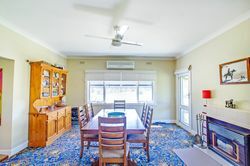 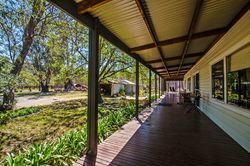 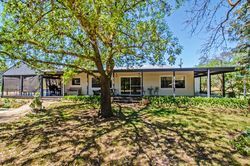 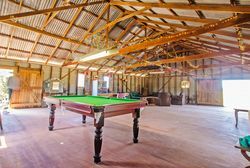 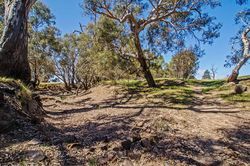 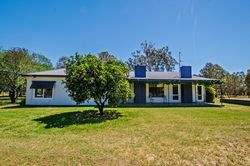 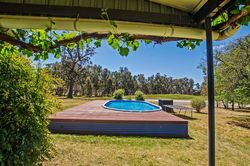 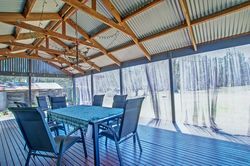 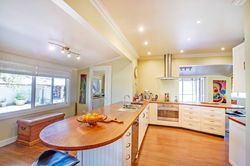 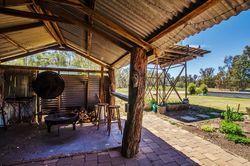 Conveniently located approximately 25 minutes from Shepparton and 25 minutes from Benalla both of which offer a range of shops, schools, and everyday essentials, the property is also only 23km from the Hume Freeway with direct access to Melbourne. 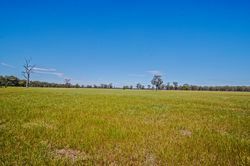 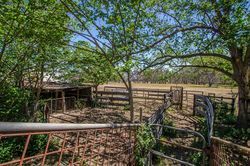 This stunning and rare property offers a variety of uses from mixed enterprises to cropping or grazing. 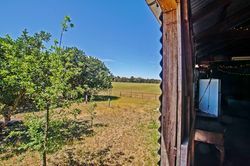 The property may also appeal to equestrians and could even be an ideal opportunity for a stud farm. 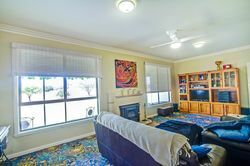 Either way an inspection is imperative to appreciate the possibilities.